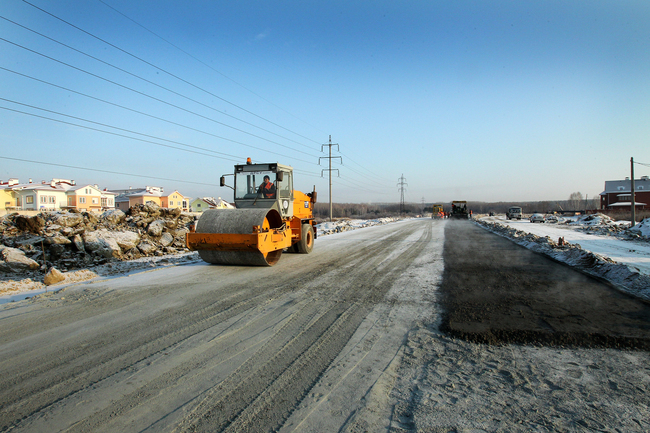 If you believe the first persons in the region, this year in the Chelyabinsk region built and repaired more expensive than in the history of the region. Especially much has been done in Chelyabinsk. 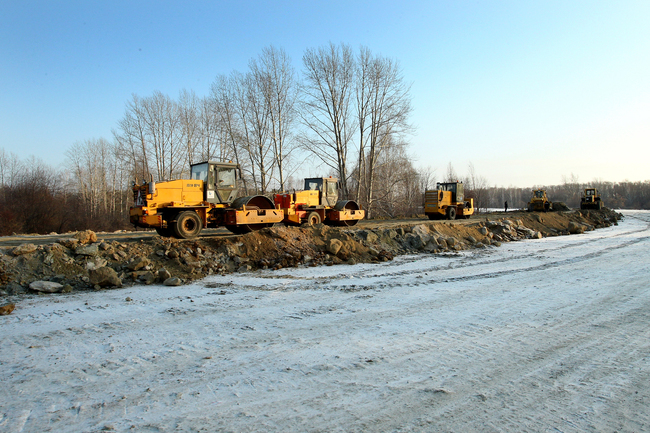 Currently being built one of the largest road projects in Chelyabinsk — decoupling the street Khudiakova and the University Embankment. New interchange is unique to Chelyabinsk transport object. 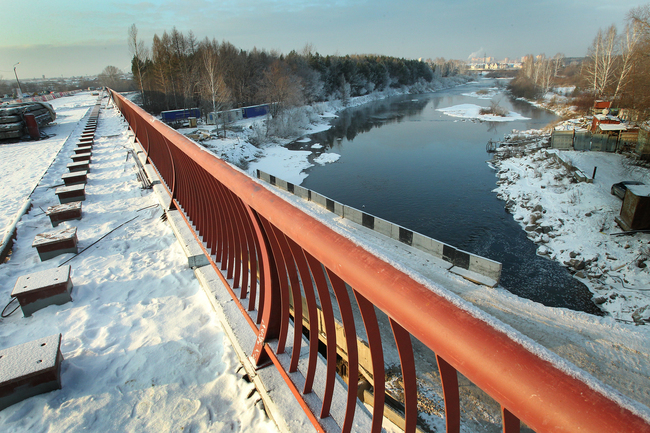 It is designed to ease traffic on one of the busiest urban routes — from the streets and Dovatora Khudiakova Shershnevskoye through a dam on the densely populated north-west. In the future we plan to continue to expand the existing bridges and overpasses and build new ones. It is mainly about the direction of the Trinity, the entrances of the Sosnowski district. The construction of the University Embankment. In addition, work will be carried out in the north-western district to remove local traffic on certain intersections.